Amika .:. My #1 favorite hair care brands of all time.. Amika! How often do you invest in hair products that get a ton of positive publicity only for them to be total flops? NOT the case with the entire product line of Amika. Every single product of theirs that I’ve tried I’ve loved. My favorites of theirs are the Perk Up Dry Shampoo & Silken Up Dry Conditioner, they are THE best for extending your hairstyle a few extra days in-between washes. They soak up any oil, they smell amazing, refresh & restore softness and don’t leave behind any of that white residue many dry shampoos do. Dry shampoo has been a big part of my haircare routine for the past few years and these are hands down the best you will find. I also use the Nourishing Mask once a week for softer, smoother, healthier hair that offers immediate results noticed after the first use! The Texture Spray is also one of my daily go-to’s. I don’t know what it is about this spray, but it has added tons of volume and managed to hold my style with minimal heat applied each morning. The combination of zeolite, sea buckthorn berry, and an exclusive polymer blend make this formula a great choice for added volume, shine and texture. 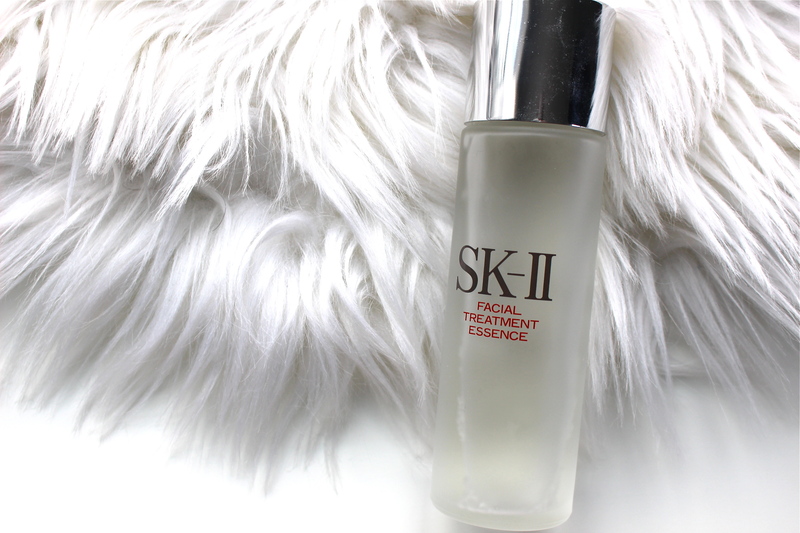 SK-II Facial Treatment Essence .:. 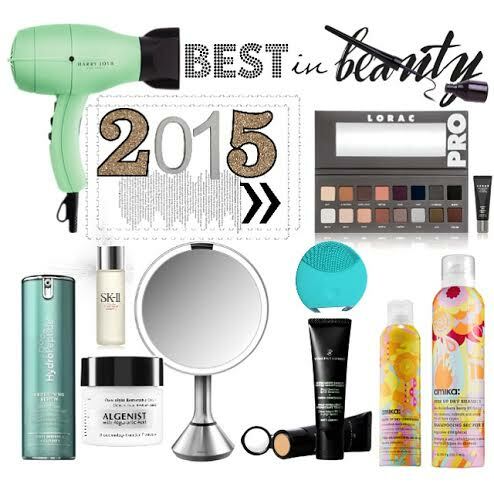 Their most awarded and best selling product. It contains over 90% of the miracle ingredient Pitera that promotes the skin surface renewal cycle. 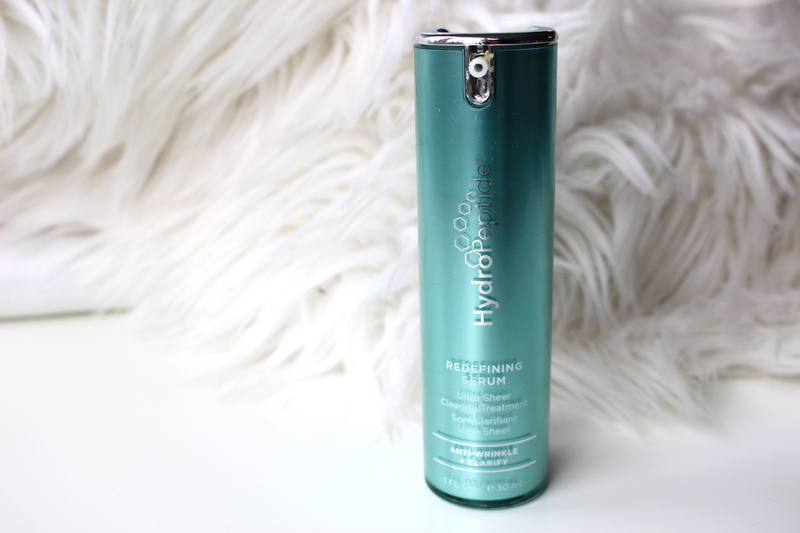 It’s really different than most of the other skincare products I’ve used in the sense that it’s actually a lightweight miracle water that is quickly absorbed into skin and is applied both morning and night. I noticed a difference in my skin just days after starting to use this. My skin appears more toned, even and glowing. It’s worth every penny and lives up to its high expectations! HydroPeptide Redefining Serum .:. It’s an ultra sheer clearing treatment that promotes a healthy, clear complexion while improving skin tone and minimizing the appearance of wrinkles and fine lines. The unique formula contains 6 peptides (clearing, retinoic like, radiance, anti-redness, protective, and preservative) resulting in clear, youthful-looking skin. Seabuckthorn berry extract is rich in Vitamin A + C and Omegas to reduce acne-induced imbalances and heal, soften & strengthen the skin. Only a tiny pea-sized amount is needed each use after cleansing & toning. I use this when I’m on the verge of a breakout, it calms my skin and keeps the unsightly acne at bay. 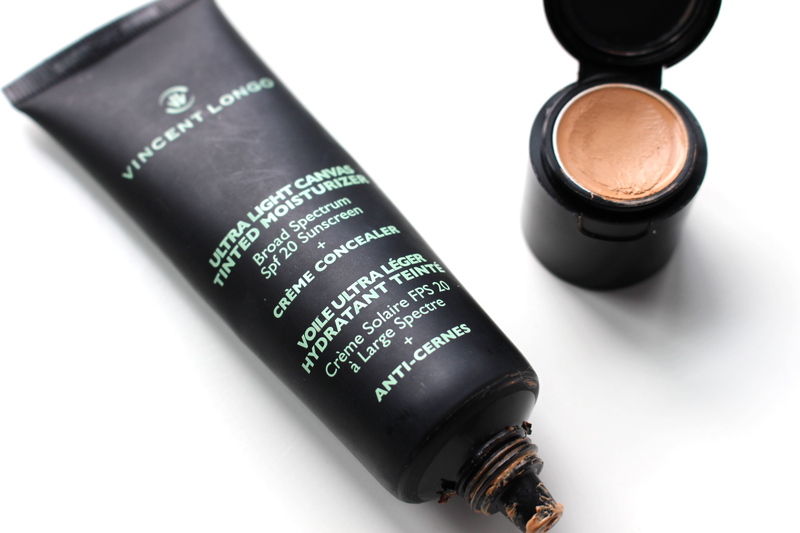 Vincent Longo Ultra Light Tinted Moisturizer + Creme Concealer (shade #4) .:. This is my #1 go-to for flawless skin. It’s technically a tinted moisturizer but is great to use as foundation and offers amazing coverage. I liberally apply it to my face using a damp beauty blender to achieve a dewy, soft, smooth appearance. The creme concealer is actually right in the cap making this a 2-in-1 product that is convenient to take along with you anywhere. It is enhanced with Mimosa (plumps skin) and Jojoba & Sunflower (replenishes dry skin). What I love most about it: blends effortlessly, superior moisturizer promoting a hydrated glow, lightweight but offers just the right amount of coverage and covers well, lasts hours on skin even and even works well for oily skin types! I choose this over any other foundations I own and have yet to find a product that compares. 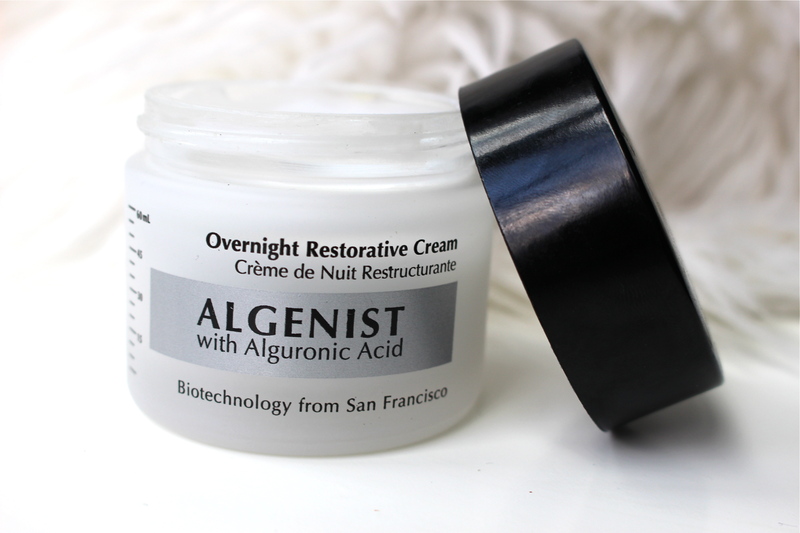 Algenist Overnight Restorative Cream.:. Very thick and rich but absorbs quickly, my skin is visibly smoother, brighter, less red, less dull and way more hydrated. This quickly became my nightly “must have” and has continued to be over the past several months. What makes this cream special? It contains Alguronic Acid. “Alguronic Acid is a powerful regenerative compound produced by microalgae that functions to protect and regenerate the single-celled organism in harsh environmental conditions.” I have tried so many different face creams over the past year and this one is my nightly go-to. I can’t say enough about how great it really is. 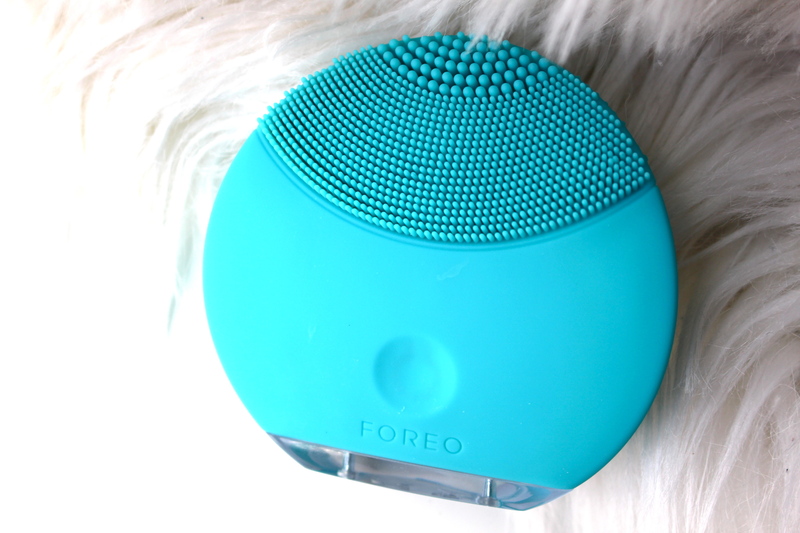 Foreo Luna Mini .:. I’ve only been using this for a little over a month, but it became my latest obsession within days. Compact but powerful, this facial cleaning device will change your beauty regime forever. 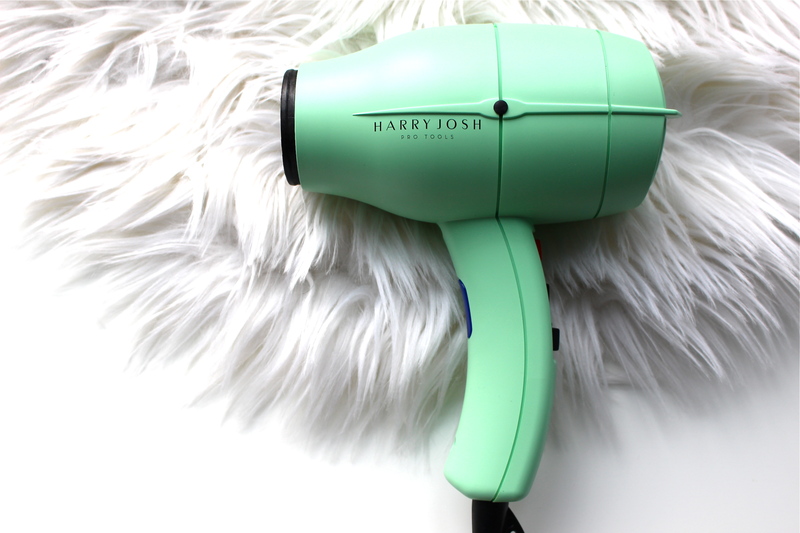 It uses sonic technology to perform a deep cleanse and is gentle enough for any skin type. I noticed a difference in my cleansing routine within days and immediately put aside my other facial cleansing device. This is totally worth the money, and doesn’t require any additional investment after its purchased. This is hands down my favorite beauty/skincare device I own. 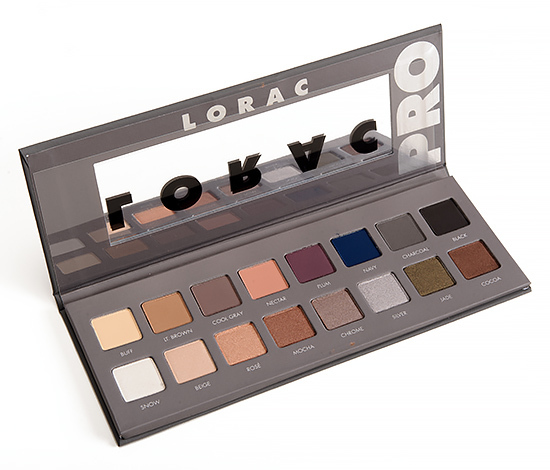 Lorac PRO Palette 2 .:. I know this was released a while ago, but it was new to me in 2015! I used the Urban Decay Naked 2 palette for years until I used up every single color. I decided to try the Lorac palette to change it up but wanted another neutral everyday palette. I am so glad I switched, this palette is SO worth it and lives up to it’s expectations and more. Every color is super pigmented and suitable for any skin type for every day wear. The eyeshadows are a “buttery” consistency and blend out so well. I use this palette daily, and will continue to do so until I hit pan on every shade. SimpleHuman Sensor Mirrors .:. 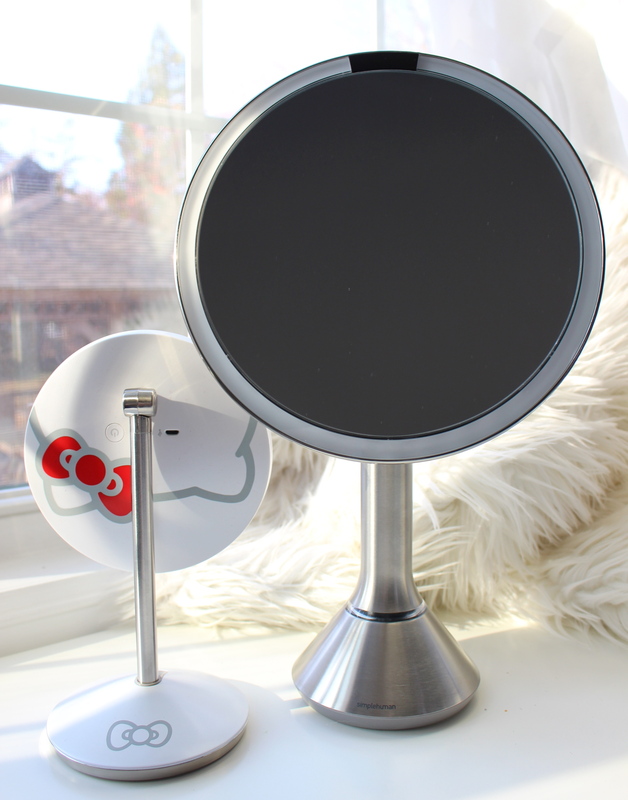 Cordless sensor mirrors with 5x magnification (8″) and each charge lasts up to 5 weeks. I’ve had them for a little over a month and am still running off of the initial charge. The tru-lux light system simulates natural sunlight, allowing for flawless, color-correct makeup applications every time. This may be a bit of a stretch as a “beauty” favorite, but this is an absolute must for perfectly applying makeup every single time. It may sounds vain, but I use mine multiple times a day. I can’t resist looking into it every time I pass my vanity. They’re perfect for tweezing eyebrows, applying foundation, eyeshadow, lipstick, concealer, false lashes, you name it.. this will make the job 10 times easier and more accurate! You really can see every single aspect of your face and will notice things you never have before. My favorite is the 8″ mirror, it is worth every single penny. I don’t know what I was doing before I had these and don’t know what took me so long to get one. I highly recommend them!